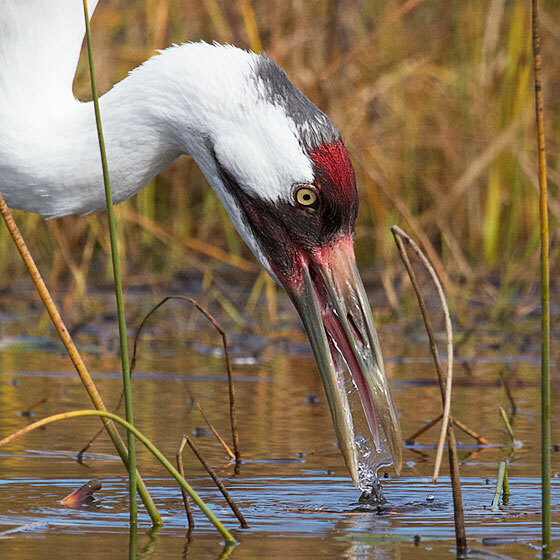 The last crane image in this series is the Gray Crowned-Crane. 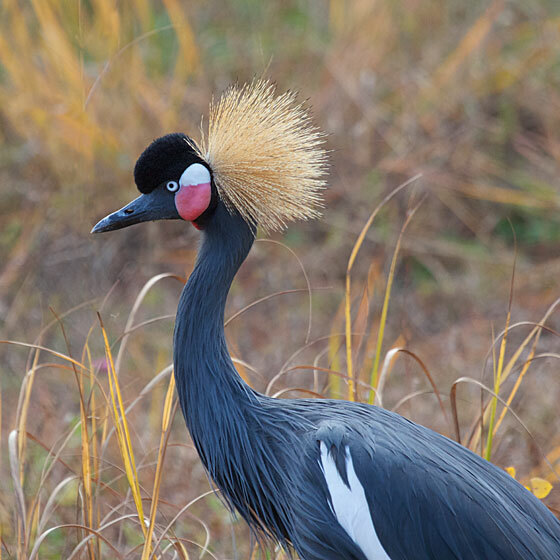 This African species, close relative to the Black Crowned-Crane, is endangered. 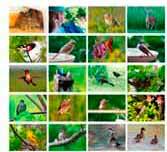 The birds are captured as prizes, and their wetland/grassland homes are commandeered for human use. 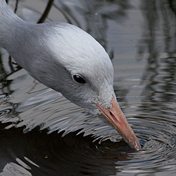 This female was probably captured as a chick. 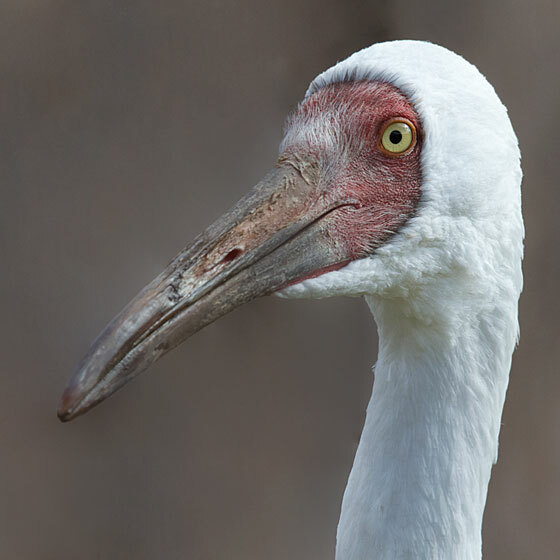 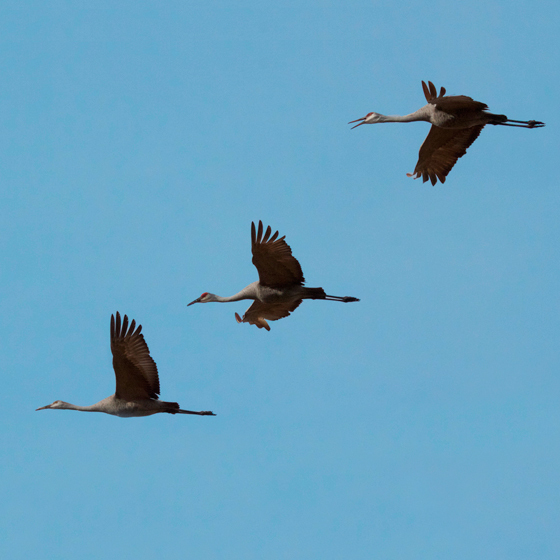 She does not know she is a crane and takes no interest in other cranes, so she will never reproduce. 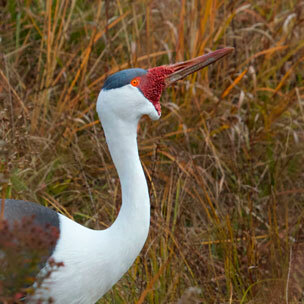 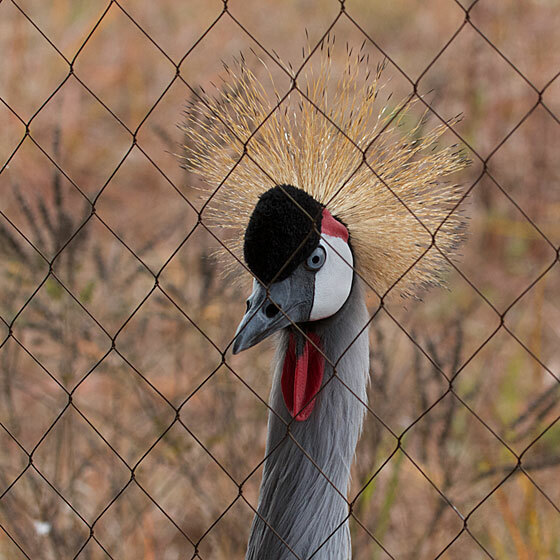 Here she looked through her fence at me on October 18, at the International Crane Foundation.